1880 Auburn Ln. 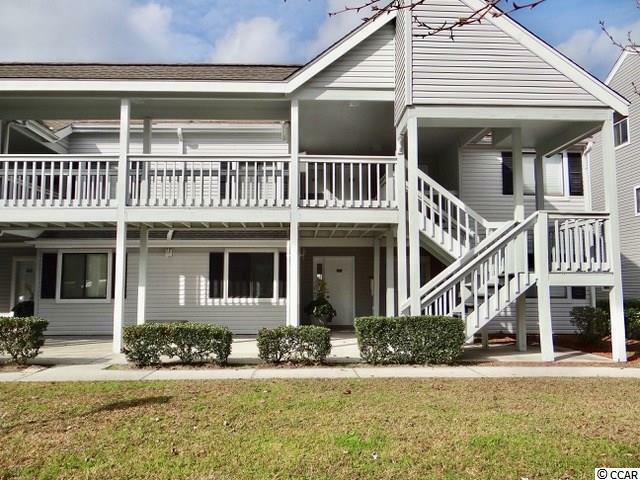 25C, Surfside Beach, SC 29575 (MLS #1901609) :: James W. Smith Real Estate Co. Copy and paste the following address into your browser to view a 360 degree tour of a potential, conceptual design for the future in unit 25C. 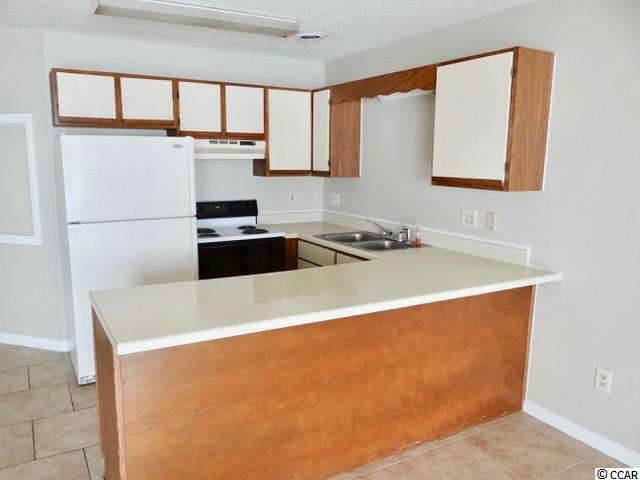 https://roundme.com/tour/372184/view/1272072/ First Floor 2 bedroom 2 bath condo in Golf Colony Resort of Surfside Beach, SC. 29575. Great for weekend retreat to the beach or permanent residence. Only 1.8 miles from the Atlantic Ocean. 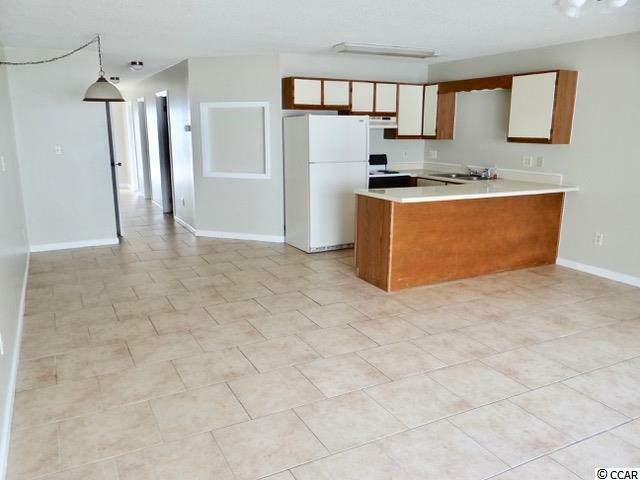 Open floor plan for comfortable living. Sliding glass doors from living area opens into a screen porch that overlooks the pool. Quiet area of Golf Colony. 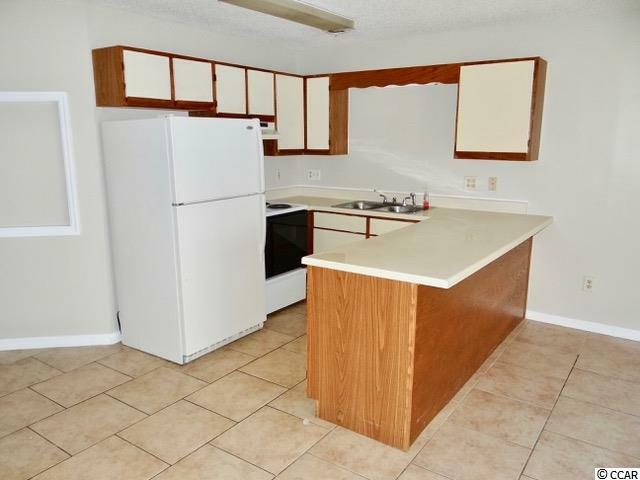 Call your real estate agent today to see this desirable condo. Listing provided courtesy of Beach Star Property Mgmt Llc. Listing information © 2019 Coastal Carolinas Association of REALTORS® MLS. Listing provided courtesy of Beach Star Property Mgmt Llc.